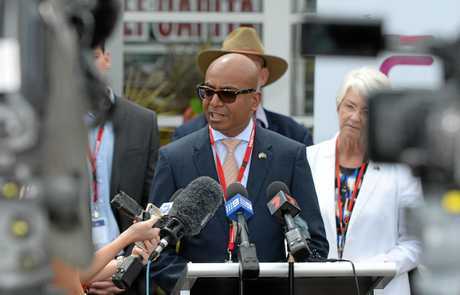 WHILE the future of Adani's Carmichael coal mine hangs in the balance, Adani Australia chief Jeyakumar Janakaraj recently revealed they had a humanitarian stake in the project's success. Millions of Bangladeshi battlers would stand to benefit from Adani's ability to get their controversial coal mine over the line. Speaking at the launch of Brisbane Energy Club at Tattersalls on Thursday, Mr Janakaraj said Adani had signed a 25-year contract to supply electricity to 65 million Bangladeshi people currently lacking power, to help lift them out of poverty. Adani clinched the Bangladesh power deal during the state election campaign in November with Galilee coal now booked to supply the Adani north-eastern Indian plant at Godda, near Bangladesh. Adani's Board of Directors of the Company approved setting up of a 1600 MW (2 x 800 MW) Ultra-supercritical Thermal Power Project at Godda, Jharkhand - which would be bigger than CQ's Stanwell power station. According to Adani's media release, all major statutory clearances have been obtained for the project which was expected to be operational by May 2022, supplying power to the Bangladesh Power Development Board for a net capacity of 1,496 MW for 25 years. 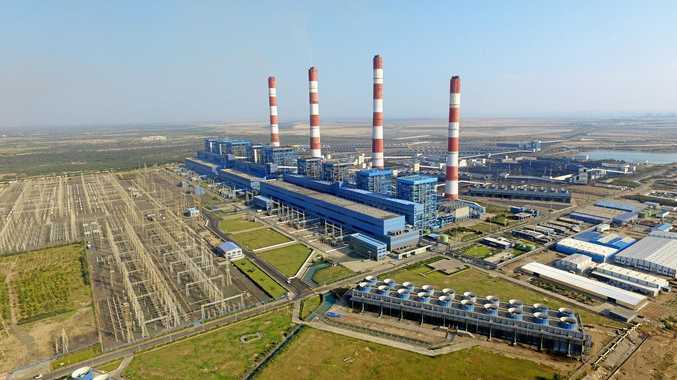 An Adani spokesperson said Adani Power's recent power purchase agreement with the Bangladesh Power Development Board was an example of the growing demand for coal to provide energy to developing economies in the sub-continent and South-East Asia. "As countries like Bangladesh, India and Vietnam increase their standard of living there is an opportunity for Australia to supply coal to meet this demand," the spokesperson said. "New ultra-critical and super-critical power plants are being built in the region, with 55 planned and under construction in India alone according to the latest Australian Department of Industry, Innovation and Science figures. "These advanced technology power stations are reducing the emissions intensity of energy from thermal coal, making it an attractive, affordable an reliable energy source for emerging economies." 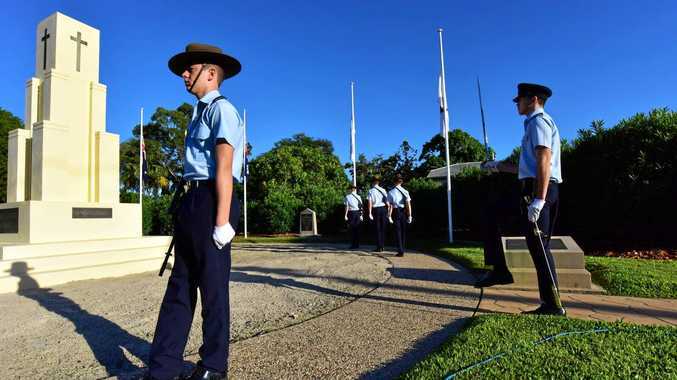 The spokesperson said the Carmichael Project would supply to these markets opening up new trading opportunities for Australia and creating jobs for Australian families, government revenue and opportunities for local business. "Energy from renewables can be partnered with coal-fired power to create further reduction in emissions intensity without compromising reliability as Adani is doing in India where the company more than 1200MW of renewables in operation and a further 1300MW under construction," they said.